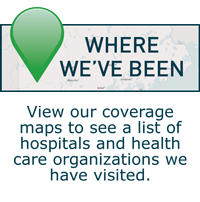 Lunder-Dineen continuously seeks opportunities to provide free, quality health education to Maine health care professionals. As part of our ongoing informal needs assessment, we looked to Marilyn R. Gugliucci, MA, PhD, AGHEF, GSAF, AGSF, professor and director of geriatrics education and research at the University of New England (UNE), to lend her expert advice on unmet health education needs. She introduced us to her work in planning and executing UNE’s Annual Maine Geriatrics Conference in Bar Harbor, Maine. While approximately 250 clinicians from all professions attend this live conference, it’s a challenge for many others to attend due to budget restrictions, staffing issues, and travel distance. 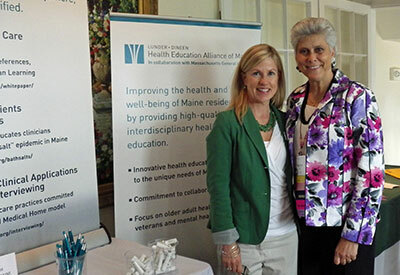 Since Lunder-Dineen and UNE have a collaborative goal to extend high-quality education to health care professionals across the state, we worked together to record, develop and disseminate key sessions that took place at their June 2013 conference. We are pleased to announce that we recently launched five new sessions in our course catalog from UNE’s June 2013 conference. These sessions feature expert speakers Leonard Brennan, DMD; Robert Anderson, Jr., MD; Susan Wehry, MD; Jitka Zgola; and Ricker Hamilton, BA, MSW. 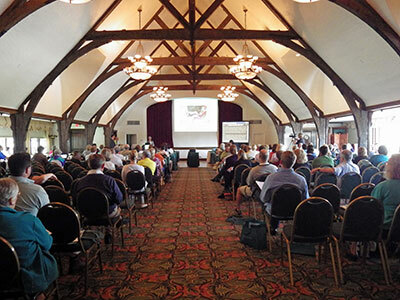 The 2014 Annual Maine Geriatrics Conference is quickly approaching and registration is now open. All professionals interested in older adult health – including nursing, occupational and physical therapy, substance abuse, social work, mental health, and more – are encouraged to attend. Lunder-Dineen is excited to once again sponsor and attend the conference this year. 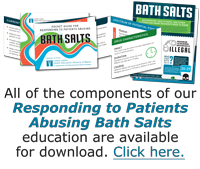 Certified for physicians, registered nurses, and physician assistants. Often referred to as the “silver tsunami,” the growing wave of older patients has only just begun to affect our health care system. Common pitfalls in fall evaluation, medication management, and care transitions pose special risks for elderly persons in our communities. This session includes actual patient experiences, as recorded by a house call doctor, that highlight challenges and suggest solutions for this vulnerable demographic. Certified for physicians and registered nurses. New knowledge in the field of aging and health reform, and key initiatives in the world of long-term care are converging, bringing with them enormous opportunity to transform the culture of aging and improve care. In this keynote address, longtime advocate and geriatric psychiatrist Susan Wehry, MD, who now serves as Vermont’s Commissioner of the Department of Disabilities, Aging and Independent Living, looks at these opportunities through the lenses of public policy and everyday practice. This session focuses on the importance of meals in our lives and illustrates how everyone involved in the mealtime experience of a person with a physical or cognitive disability has an impact on that client's life experience. Ricker Hamilton discusses the Office of Aging and Disabilities Services (OADS) redesign, including program and service changes and updates, and reviews the recent legislative session and its impact on OADS programs and services and the Office’s plans and visions for the future.